A great inexpensive cleaning device is the Audio Technica 6012 Record Cleaner. This little vinyl record brush and cleaning fluid are probably the best thing out there when it comes to cleaning your records on a budget. I used this when I was buying records from goodwill and garage sales a lot. It did a great job of cleaning up those dirty records. I still use this today if my records need a quick wet clean between Record Machine Cleanings. Pros– Afordable, and cleans really dirty records better than anything else I use. This Mobile Fidelity Record brush does work well. I personally do not like the flat cleaning surface nearly as much as the curved surface on the AT 6012. I say this only because the curved surface to me seems like it applies the fluid more evenly over the entire record, and I can choose to use only a small area of the AT 6012’s pad. I am much happier using the Audio Technica Brush. The thing that makes the Mobile Fidelity record brush a great choice is the fact that you can replace the cleaning pads. This is great as cleaning pads can tend to get quite dirty depending on how dirty the LP’s are you are cleaning. 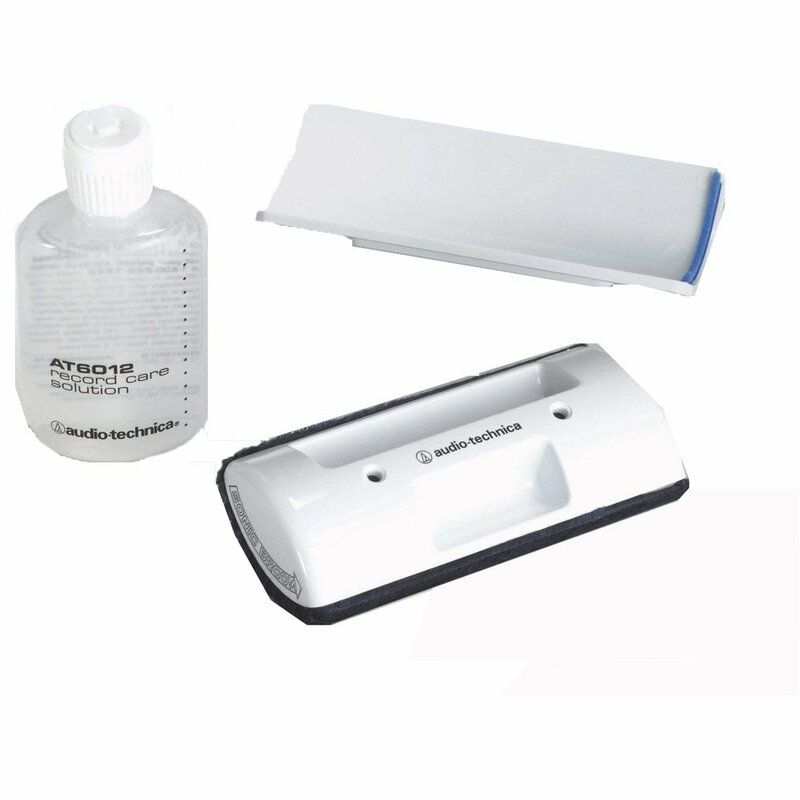 Pros– Replaceable cleaning pads and decently priced at around $20. 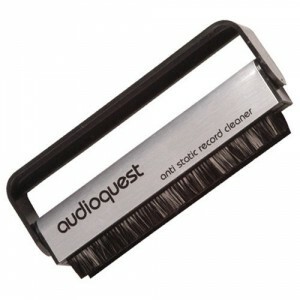 The next record cleaning brush I recommend in combination with the AT 6012 is the AudioQuest Carbon Fiber Record Brush. After cleaning with the AT 6012 this vinyl record brush makes it easy to keep your LP’s relatively dust free between wet cleanings. Pros– Very well priced based on long life of this brush. This brush does an amazing job of removing light dust/hairs on records. Cons– Does not have a felt pad in the center to catch more dust like some other brushes do. I love this brush! I feel does and even better job than than the Audioquest carbon fiber record brush and have been using it for the past 5 years. 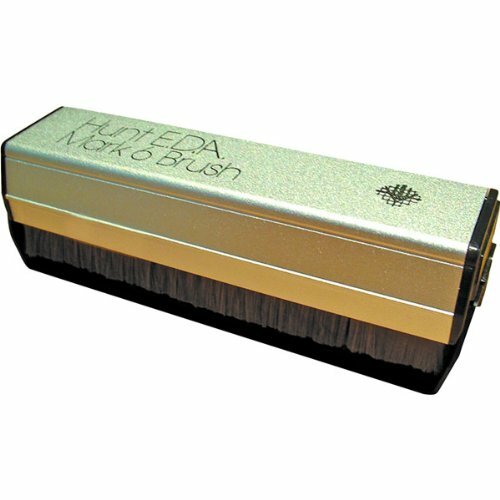 The Hunt: EDA Mark 6 Carbon Fiber Brush cleans your records twice in one pass. 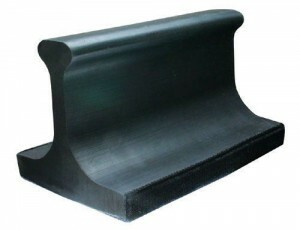 In the middle of the two rows of carbon fiber bristles is a velvet pad which is great for catching debris. This brush used in combination with a wet cleaning method is a great way to keep your records in top notch condition. 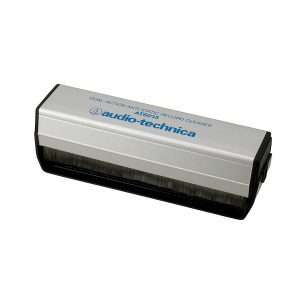 Another great option for this style of brush is Audio-Technica version pictured to the right. 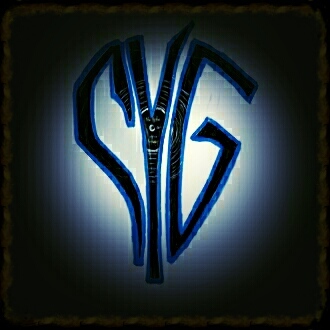 They both perform great! Pros– Has felt pad in the middle of the two rows of bristles to grab even more dust and debris from the records surface. Easily held in hand and does not feel awkward like some other carbon fiber brushes I have tried. Cons– Getting all the surface dust off record surface after cleaning can be a little challenging. I try to slightly tilt the brush so the back bristles catch the dust and pull it off as I slide the brush off record. I recently read that some people use a new empty ketchup bottle to blow air lightly over the surface to remove the dust that is left behind.